Croatia’s top court on Monday blocked the extradition of a Bosnian man to Tunisia over the murder of pro-Hamas aerospace engineer Mohamed al-Zouari. 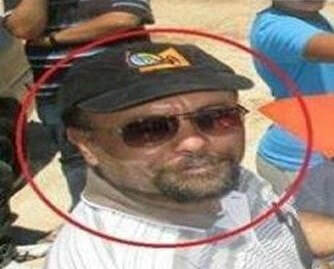 Mohamed Zouari, 49, was killed in a hail of bullets outside his house in Tunisia’s southern city of Sfax in December 2016. “The Supreme Court accepted the appeal of the suspect… and rejected the request for extradition from the Republic of Tunisia,” the court said in a statement. At a hearing on May 8, the lower court said it had established that “legal preconditions” had been met for the extradition of Alen Camdzic, 46, who has been named by local media. The final decision will be made by the justice minister. The suspect was arrested in Croatia, on March 13, on an international warrant. He has been held in custody since, the court in Velika Gorica, near Zagreb, said in a statement. Camdzic’s arrest was announced by Tunisian prosecutors, who said they believed that two people with Bosnian passports had carried out the killing. The second suspect, Elvir Sarac, was briefly detained in Sarajevo earlier this week, but released when a court refused to hand him over to Tunisia, saying there was no extradition deal between the countries. Camdzic served in the police during Bosnia’s 1990s war and became a professional soldier after the conflict, media reports said. 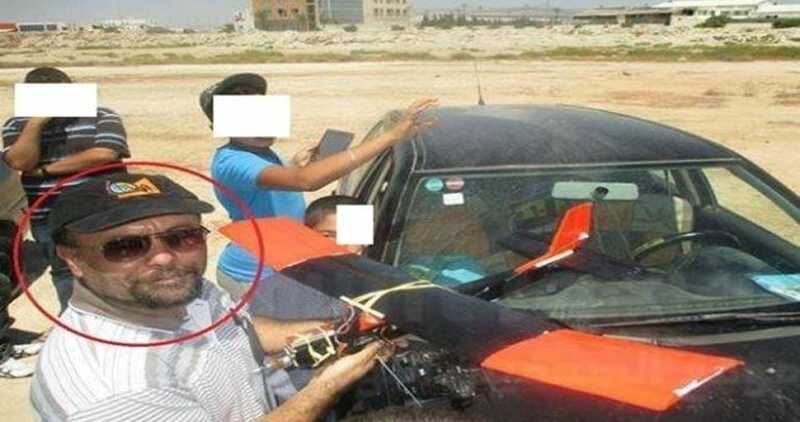 Shortly after Zouari’s death, Hamas said he was a drone expert who had worked for the “resistance” for a decade, before being killed by Zionist treachery. In November 2017, Zouari’s family denounced “silence” on the part of authorities and called on them to provide more details on the investigation into his killing.